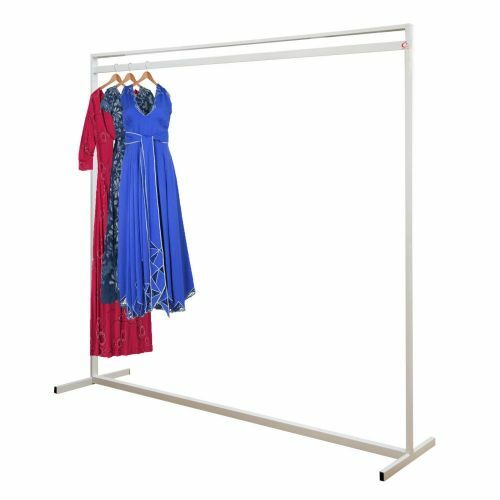 You Are Here Homepage > Garment Rails & Rail Covers > 6 foot > British designed British made Deluxe Stylish Solid Steel Extra High White Garment Rail. Powder coated. 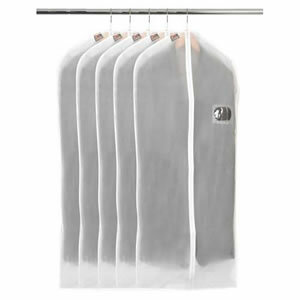 Buy British designed British made Deluxe Stylish Solid Steel Extra High White Garment Rail. Powder coated. Stylish design will compliment your modern home. Extra height for those long garments. Very quick & easy to assemble. Protective pads on the base to prevent marking the floor. Also very suitable for instore displays. Sturdy Steel Garment Rail with a white powder coated finish.